﻿ Island Guesthouse, Jeju Island | FROM $16 - SAVE ON AGODA! Have a question for Island Guesthouse? 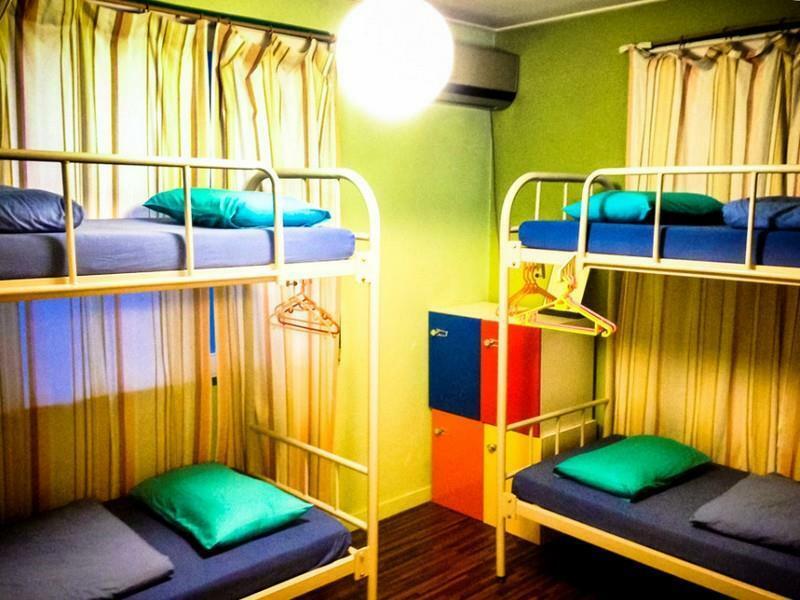 For travelers who want to take in the sights and sounds of Jeju Island, Island Guesthouse is the perfect choice. The hotel is not too far from the city center: just away, and it normally takes about minutes to reach the airport. With its convenient location, the hotel offers easy access to the city's must-see destinations. Offering hotel guests superior services and a broad range of amenities, Island Guesthouse is committed to ensuring that your stay is as comfortable as possible. To name a few of the hotel's facilities, there are free Wi-Fi in all rooms, luggage storage, car park, concierge, lockers. Hotel accommodations have been carefully appointed to the highest degree of comfort and convenience. In some of the rooms, guests can find internet access – wireless (complimentary), air conditioning, heating, in room safe, shared bathroom. Besides, the hotel's host of recreational offerings ensures you have plenty to do during your stay. 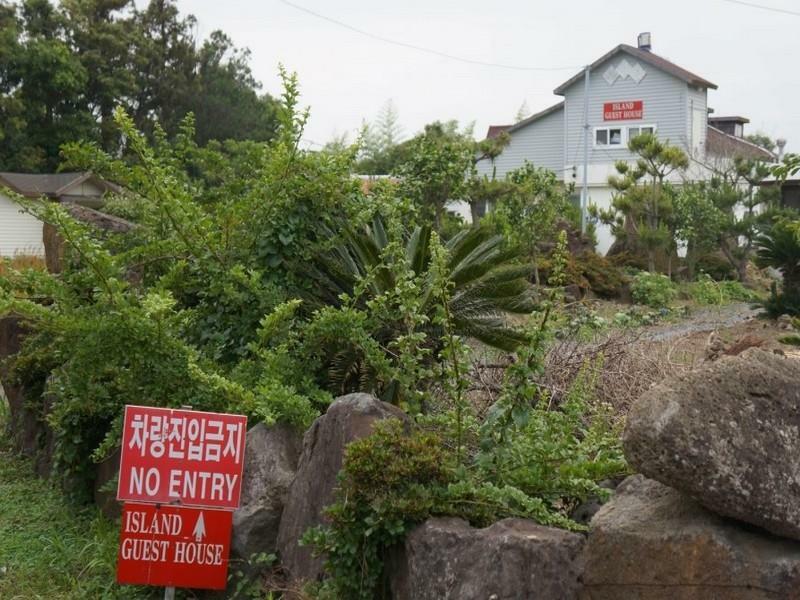 Whatever your purpose of visit, Island Guesthouse is an excellent choice for your stay in Jeju Island.